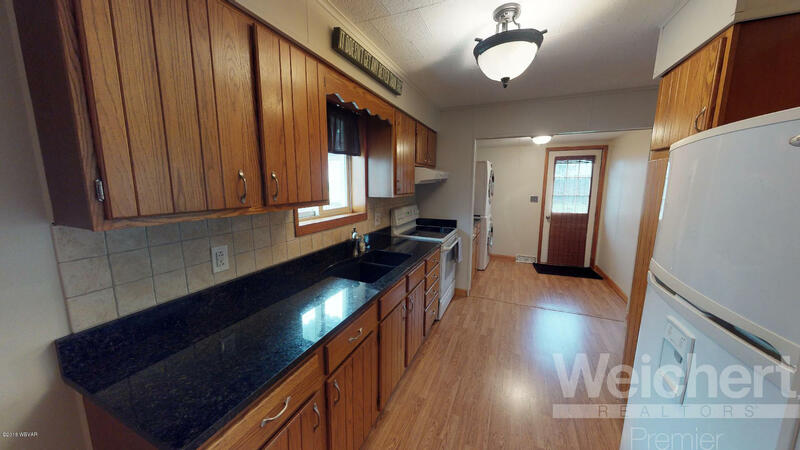 Check out this updated, move-in ready home that is just waiting for a new owner! 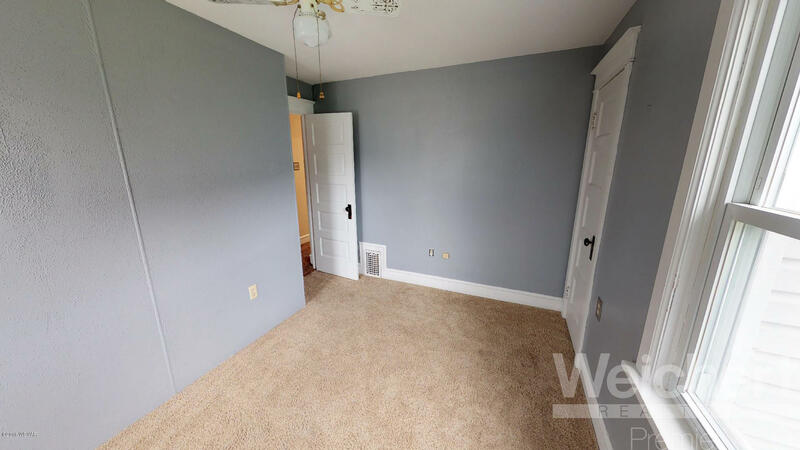 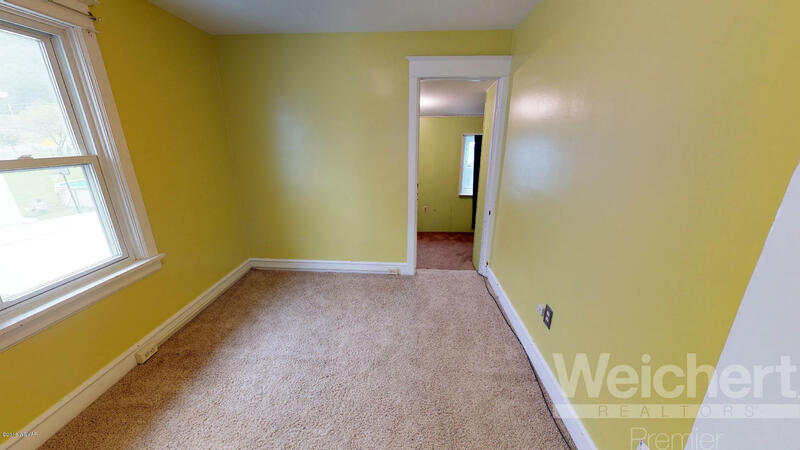 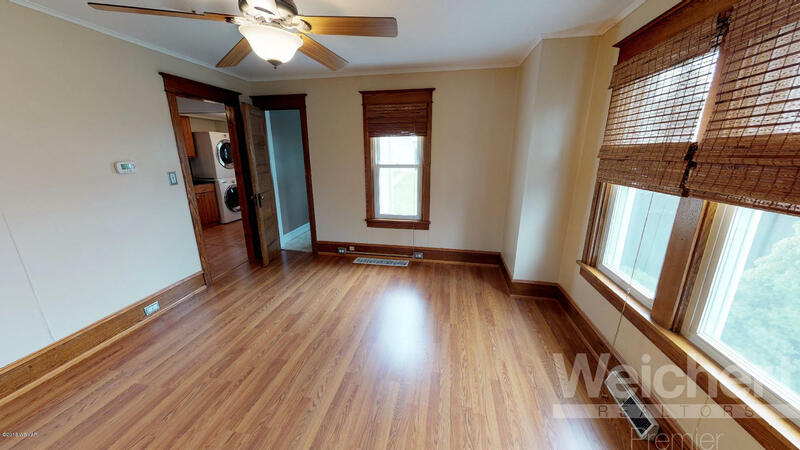 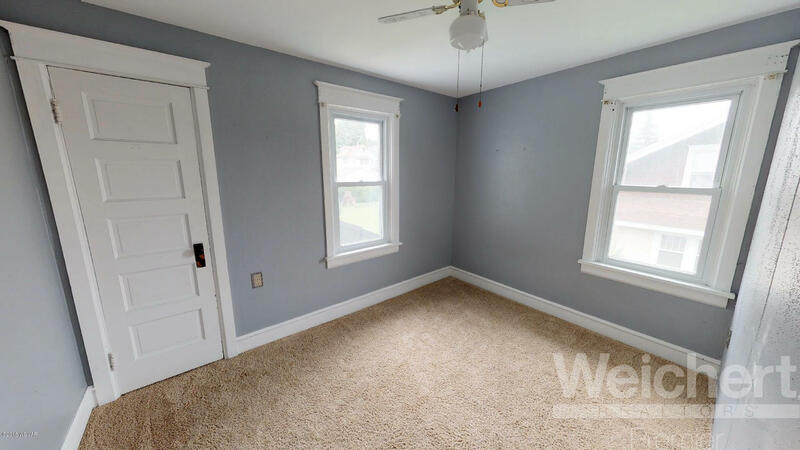 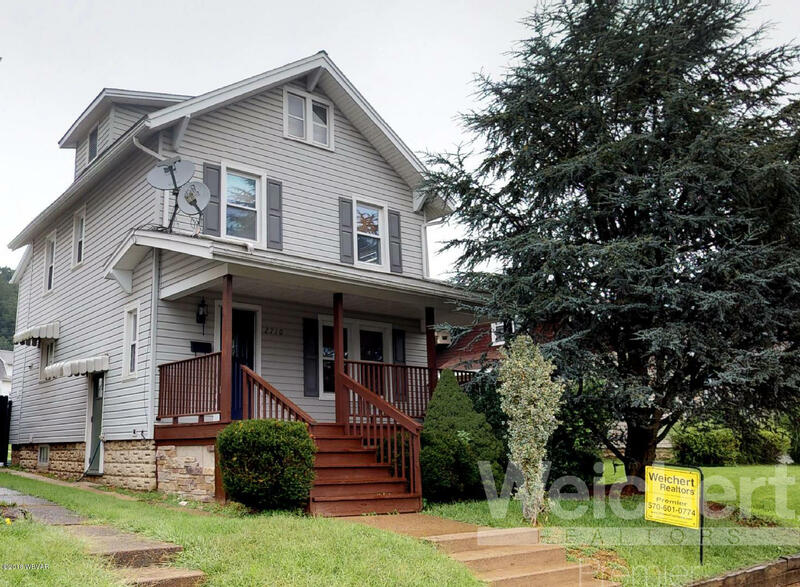 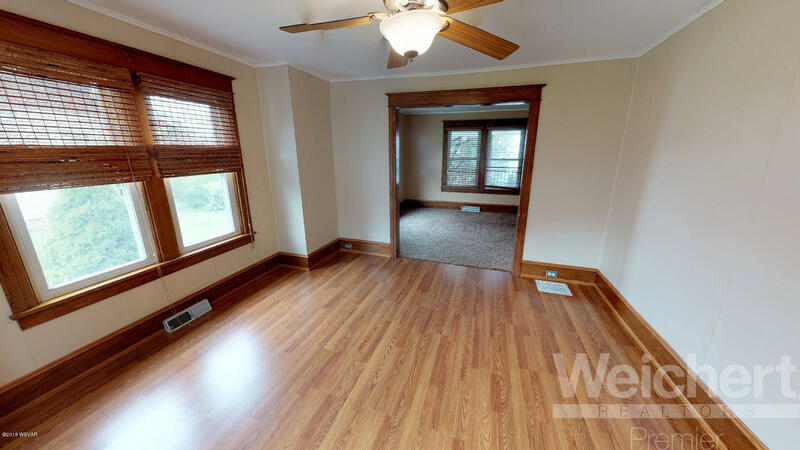 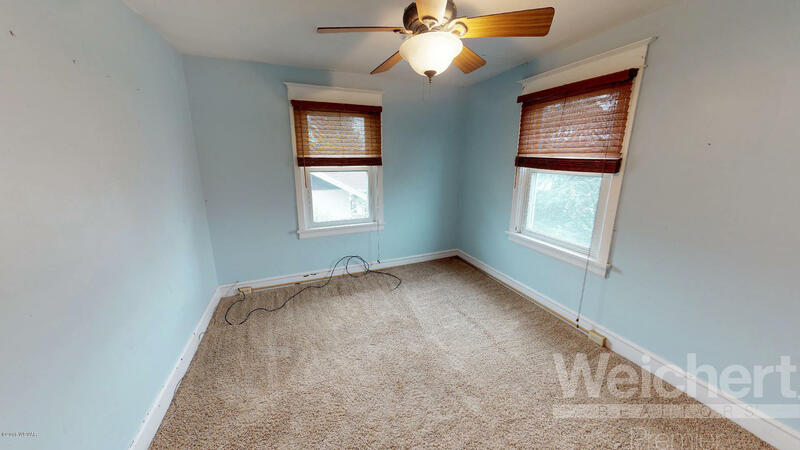 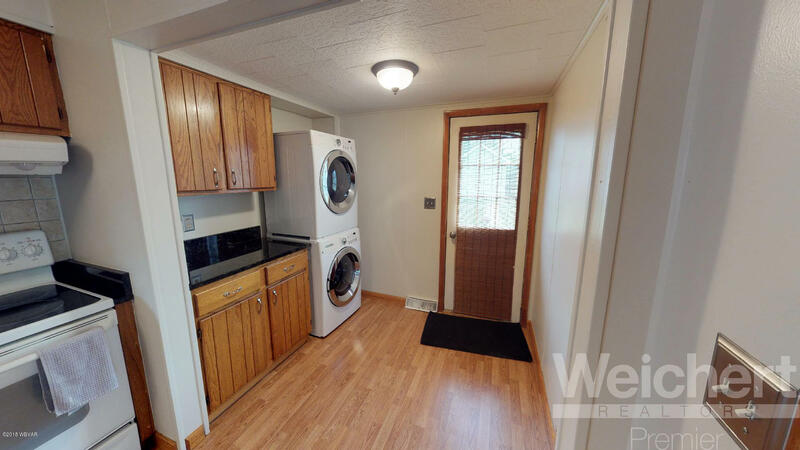 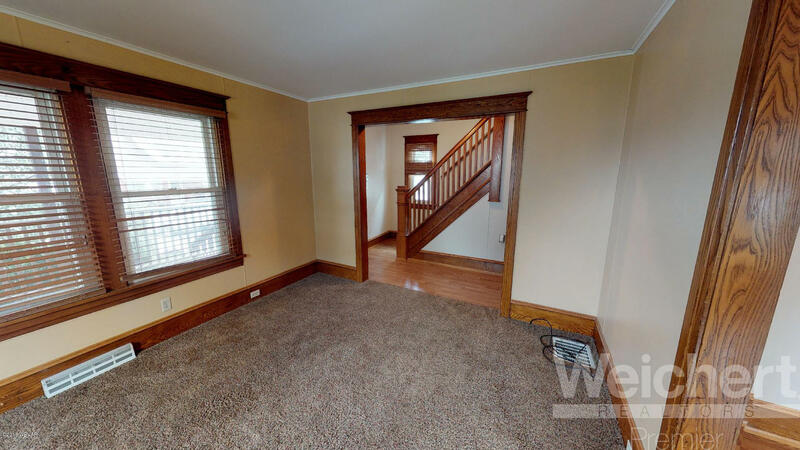 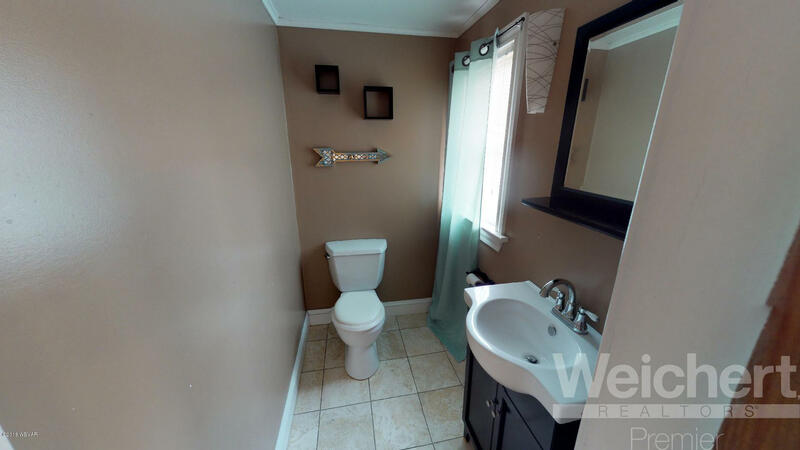 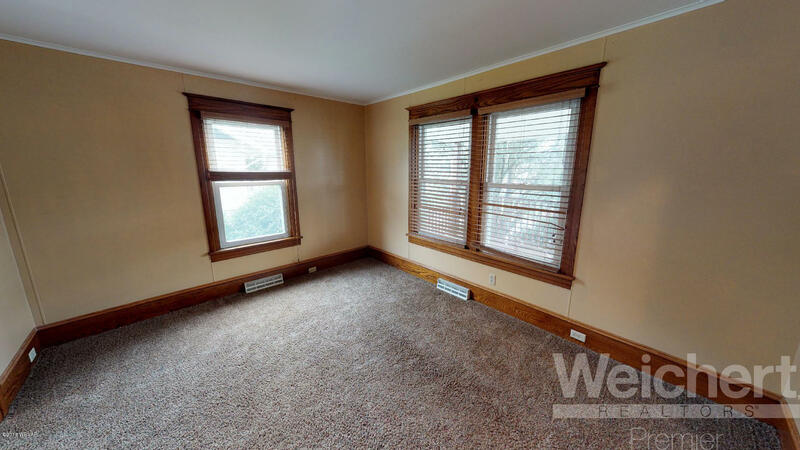 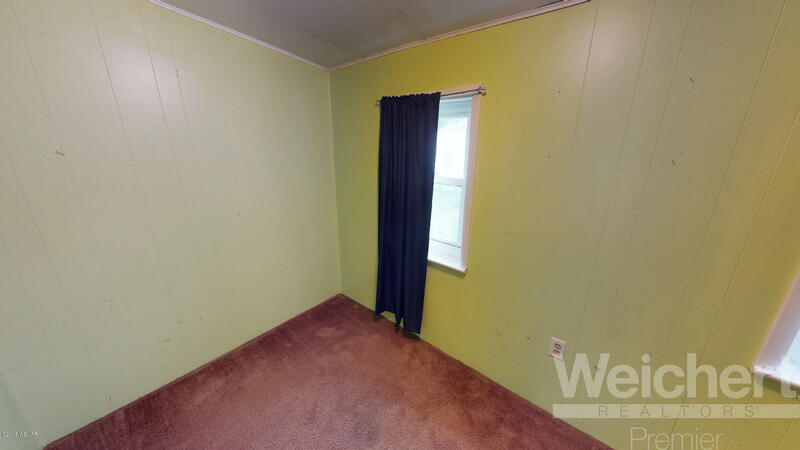 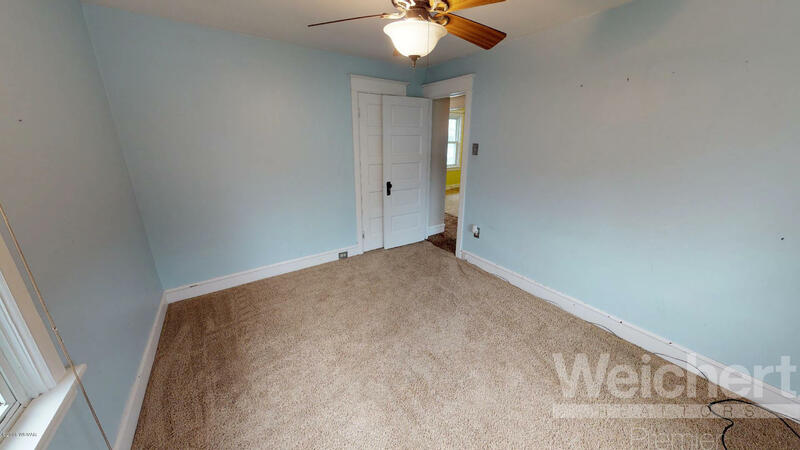 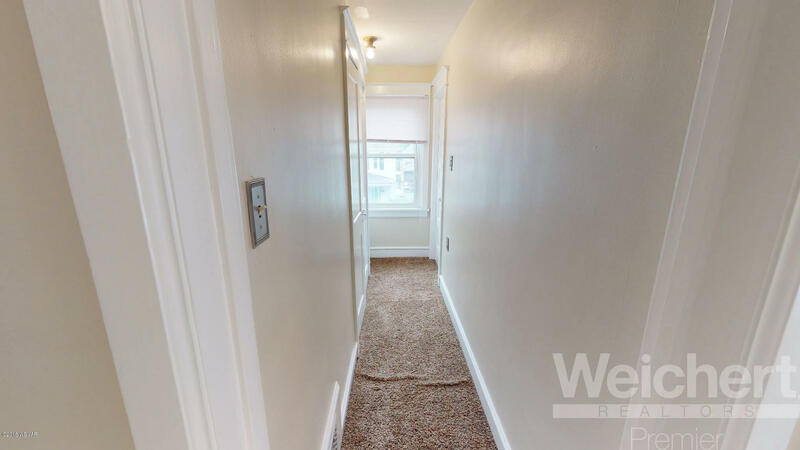 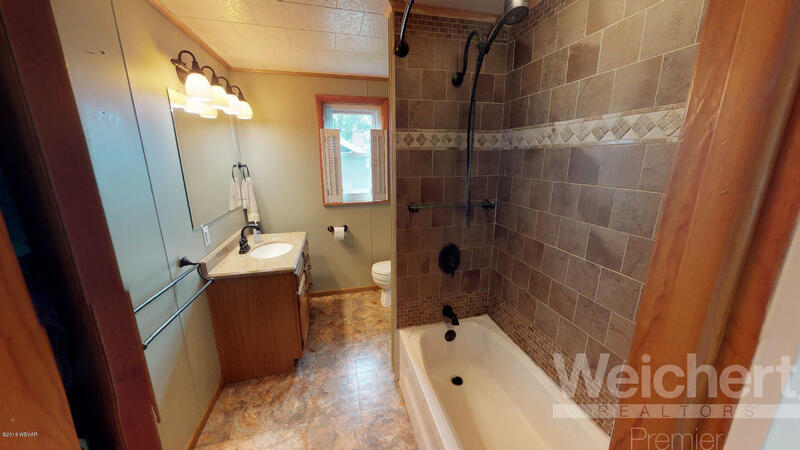 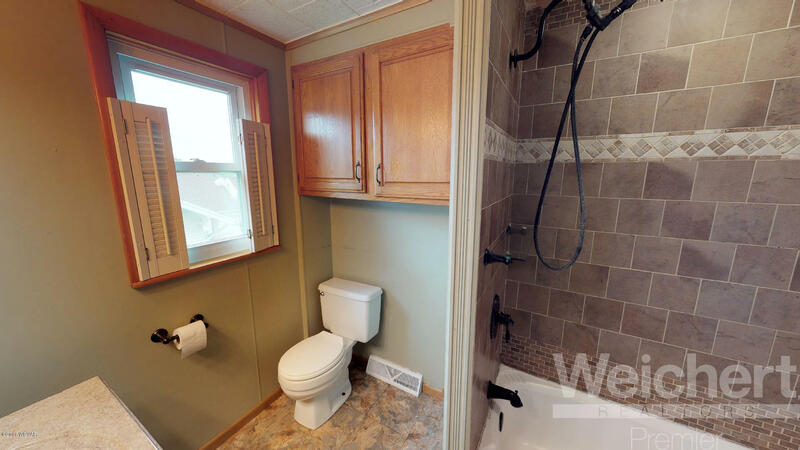 The interior has been freshly painted and features central air, economical gas heat, granite countertops, an updated first floor half bath, newer flooring, and first floor laundry. 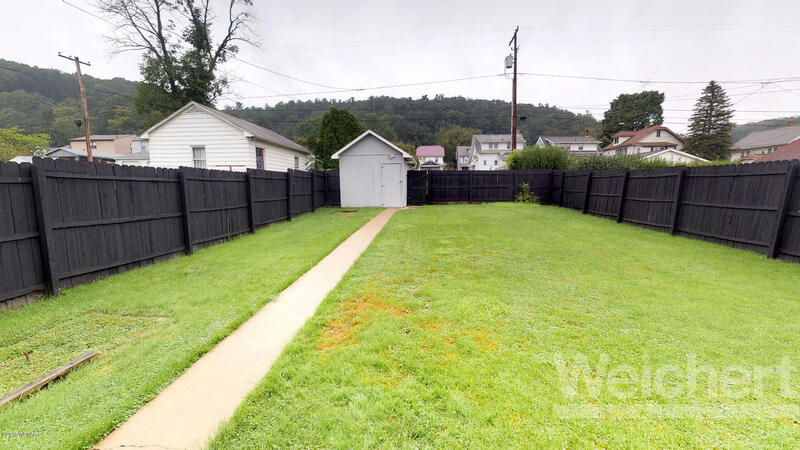 Outside you'll find mature landscaping, a great fenced in yard, two storage sheds and off street parking. 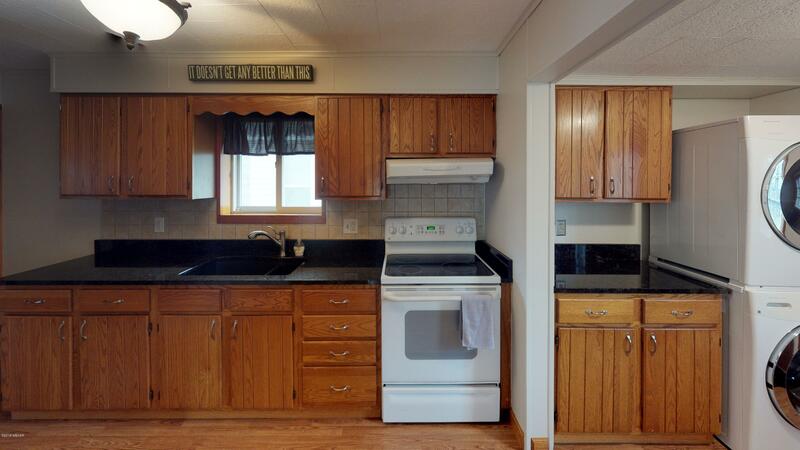 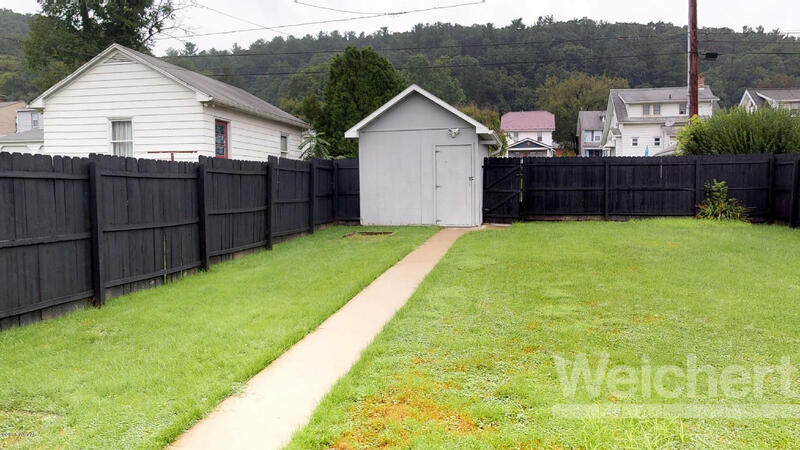 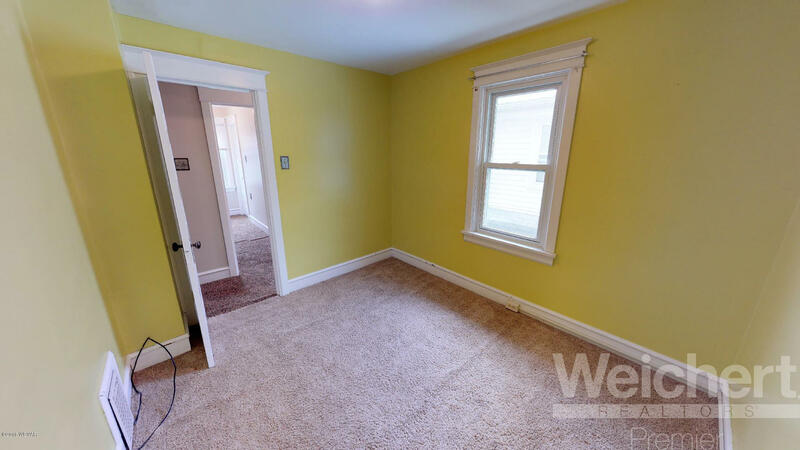 Home is within walking distance of Williamsport Area Middle School and Jackson Elementary. 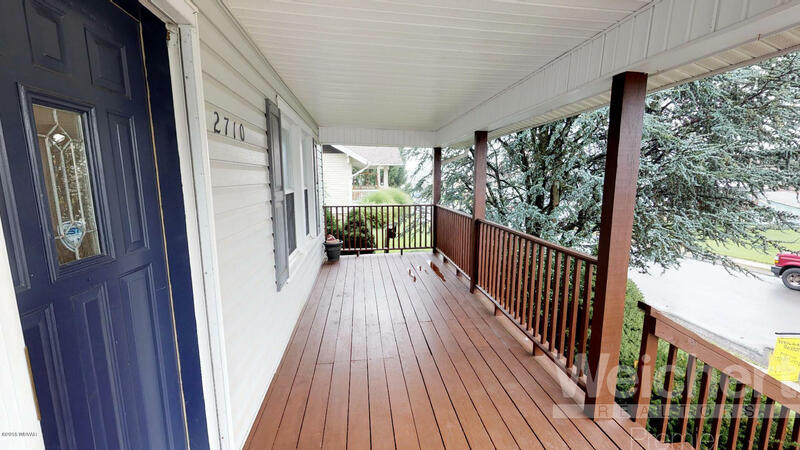 Don't miss this one, contact Laura Kriger at 570.971.0039 to set up a private showing today!